If there’s one company that can never seem to keep its excitement bottled up, it would be LG. Whenever there’s a a big announcement coming up, they always have to talk about aspects of the upcoming thing, such as the display it will feature or camera. Point being, LG cannot wait for MWC to arrive, with what appears to be an official image of the device now making the rounds. In this image distributed to The Verge, LG has obviously been taking design notes. 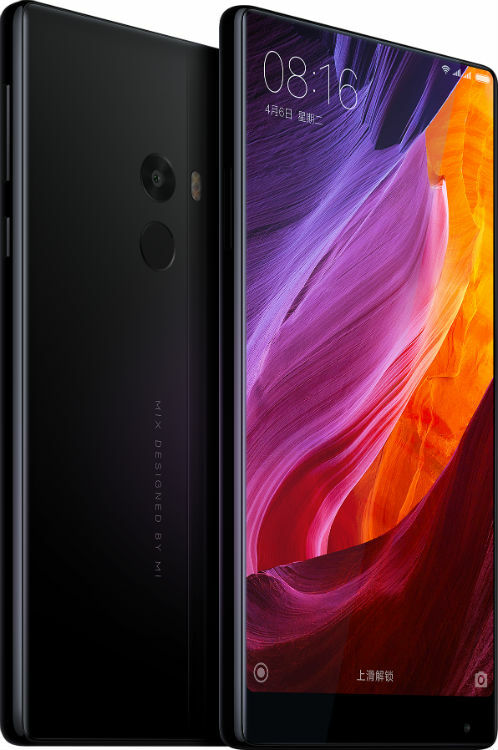 According to the source, the device will indeed sport a 5.7″ display with 18:9 aspect ratio (2:1 for math peeps), plus a 90% screen-to-bezel ratio. That’s almost Mi Mix level, folks. 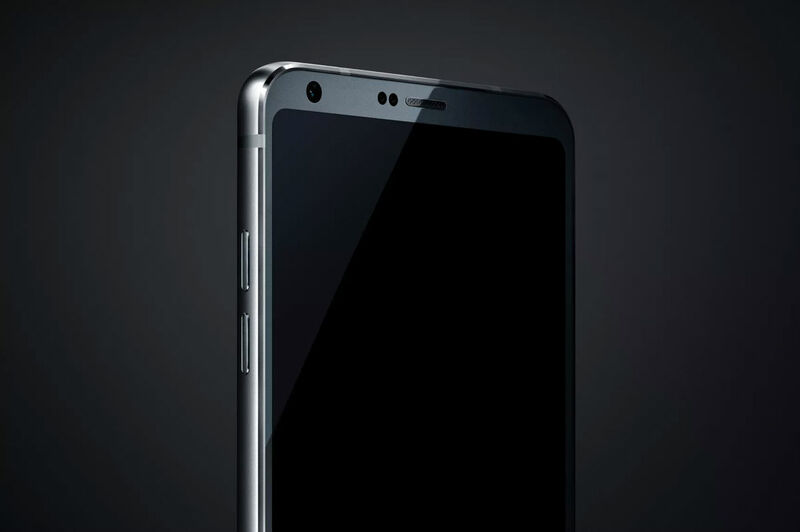 Additionally, it is reported that the G6 will feature a headphone jack (no courage! ), be made completely of metal and glass, feature LG’s dual-camera system on the backside, rear-facing fingerprint reader, and no removable battery. That last part will undoubtedly irritate a few LG fans. Look over the image and then share your hot take below.